Healesville CoRE was very excited to be chosen by Monash University as part of the University’s community outreach program. 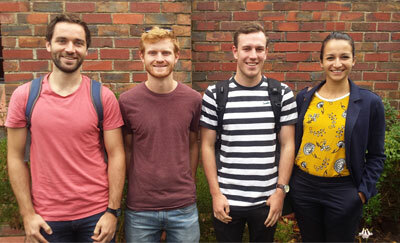 Monash University is moving towards creating a Net Zero carbon status across all their campuses. They have set themselves a target of Net Zero carbon emissions by 2030 and have already installed a range of energy efficiencies, as well as renewable energy production, storage and distribution at their Clayton campus, including a huge container sized battery! Their charter includes using the information and experience they obtain from their own projects to assist the broader community. And Healesville CoRE is fortunate and proud to have been chosen as a partner. 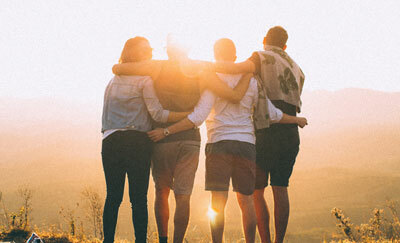 Connected with this community outreach, the Monash University Net Zero Initiative team has established a ‘Green Steps’ program to enable some of their students to volunteer to assist communities like Healesville, interested in also achieving a Net Zero carbon status. 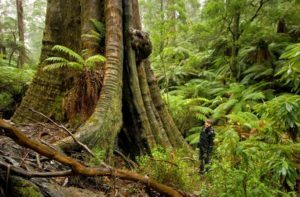 Research the best practice re community engagement strategies for bulk buys used by other communities and in consultation with Healesville CoRE make recommendations for a community engagement strategy for Healesville and produce a report on this. In consultation with Healesville CoRE, design and run a Community Solar Survey to assist Healesville CoRE to better understand the take up of solar energy in Healesville in the past and what future community intentions are and to analyse the survey results for Healesville CoRE. To help Healesville CoRE produce a brochure on ‘How you can make a difference!” designed to provide basic information on energy efficiency and solar energy which could be used for the Healesville Community. The Healesville CoRE Central Committee provided a lot of support for the students and was very pleased with the collaboration and with the outcome. 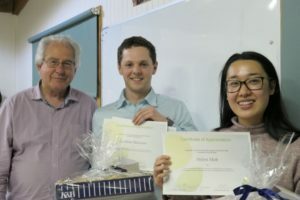 The Committee invited the students to present their report at the last Committee meeting for 2018 and the President, Jeff Barlow, presented all students with a Certificate of Appreciation and a small gift of Yarra Valley produce, which they were delighted to receive. It is hoped that each year Healesville CoRE might participate in the Green Steps program as the consultation and work done by the students is of great benefit to them and to the Healesville community.